Author and publisher state at the outset that they are not responsible for adverse effects resulting from the reader's adoption of Wigmore's Living Food Diet, a nutritional regimen that uses germinated and sprouting seeds. With that prominent caveat, the book goes on to discuss the history of this type of food, a staple in the Orient since ancient days. 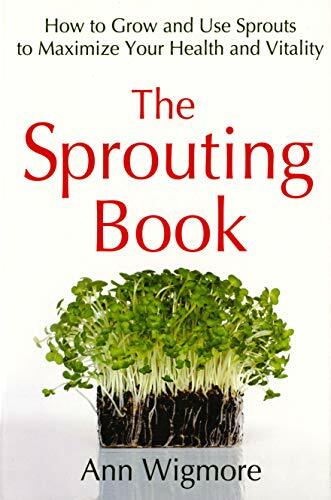 Wigmore, founder of the Hippocrates Health Institute of Boston, includes lists of seeds for sprouting, directions for maintaining a sprout garden (indoors and out) by various methods, and recipes for food and drinks from the harvest. Clear drawings complement the text. Copyright 1986 Cahners Business Information, Inc.